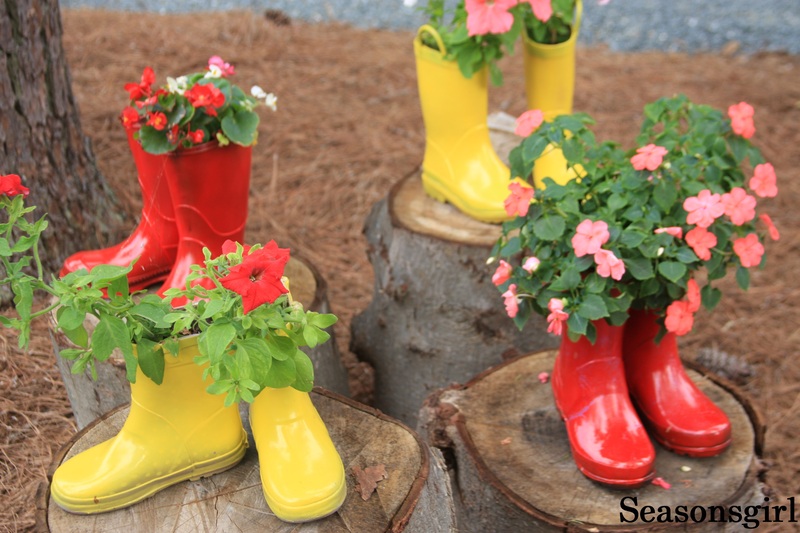 What a great idea for planters, very colorful! Did you punch holes in the bottoms for water to drain? Love the colorful boots and flowers! I have nominated you for the Addictive Blogger Award! So cheerful!! I love ’em! This is a reblog, but given that I am a florist and flowers make me smile so much I thought it was worth sharing. Be happy today.